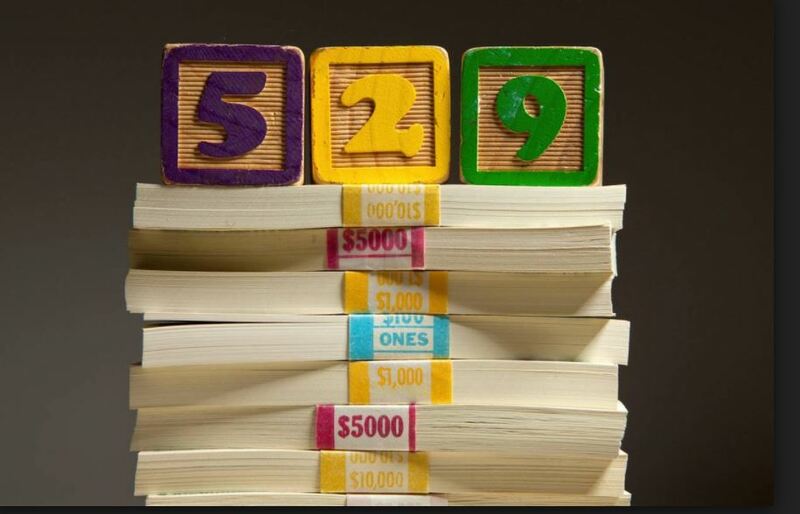 The new tax law passed by Congress in late 2017 expanded the definition of “qualified education expenses” for 529 savings plan distributions made after December 31, 2017. Under the expanded definition, qualified education expenses can include up to $10,000 per year, per beneficiary for elementary and secondary school tuition. However, not all states have automatically adopted the new Federal law definition – Illinois is one of these states. At this time, Illinois has not yet determined whether and how the Illinois statute that establishes the 529 plans sponsored by the state may be modified to include this expanded definition. We recommend taking a “wait and see” approach before distributing funds from your Illinois 529 plan account (Bright Directions or Bright Start) for K-12 tuition expenses until the state’s position on the law is clarified. We will continue to follow this issue and will provide additional updates when more information becomes available. All information is believed to be from reliable sources however we make no representation as to its completeness or accuracy. All economic and performance information is historical and not indicative of future results. Any market indices mentioned are unmanaged and cannot be invested in directly. Additional information, including management fees and expenses, is provided on our Form ADV Part 2. All investments involve risk and past performance is not a guarantee of future results.